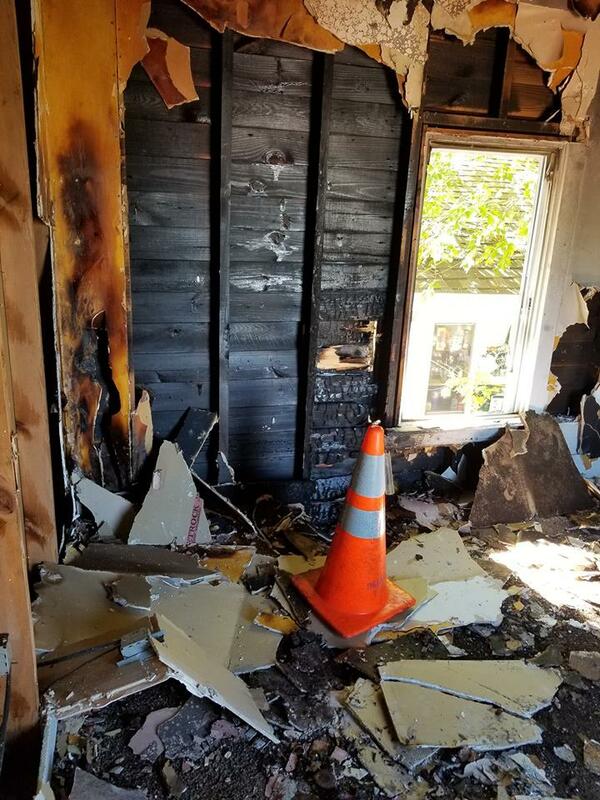 OSWEGO – Oswego Firefighters are fighting a residential fire at 56 Liberty St. in the city of Oswego this morning (September 24). The building is a multiple-family, two-story building with three apartments. Residents were able to evacuate the building. Oswego Police and US Border Patrol assisted at the scene.